Chelsea has won the Premier League with three games to spare with a 1-0 victory over fellow London side Crystal Palace, while Paris Saint-Germain took a step closer to a third straight title with a 2-0 victory at Nantes in the French league. Eden Hazard hit the net as Chelsea beat Crystal Palace. 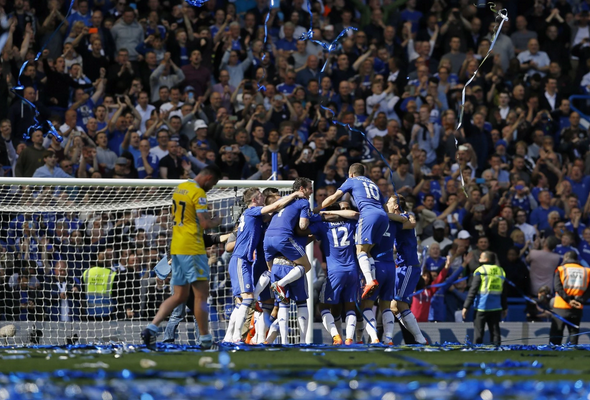 This is the 3rd third time the London club has won the title under the guidance of Portuguese manager Jose Mourinho.